Corinaldo Festival is a new event following the aim to promote the pipe and slow-smoking-world. 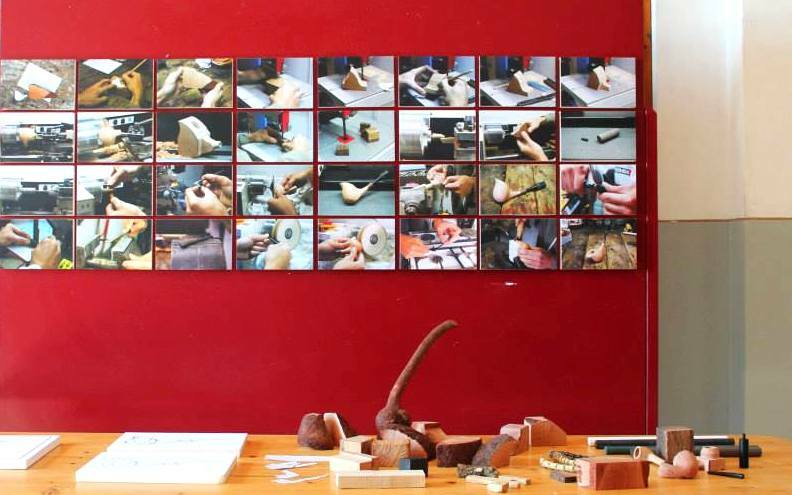 This first year was a success and many people came to show their own objects and they made a little explanation of how a pipe is produced in all the phases of the process. The second day pipe smokers have a challenge where the winner is the person who can keep the pipe burning for the longest time. We’ll try to make become this event an yearly meeting.